We’re constantly looking for better ways to get feedback from students about their experience in the program. As part of that effort, we’re releasing our first-ever Student Feedback Survey. This survey will remain open until March 6th, and your comments here will remain anonymous. My name is Rachel Ramey and I am the current co-president of ALISS. I am really excited to represent the voices of the MLIS students, both online and residential. I am interested in digital librarianship, public librarianship, and small-scale special librarianship with an emphasis on community engagement and inclusion. You can find me hanging out in the basement of Suzzallo or, if you have a small kiddo, at baby story time at the Northgate SPL branch on Friday mornings! When not pursuing academic interests, I volunteer for KEXP and the American Red Cross. I also love hiking, backpacking and finding the best happy hour french fries. If we haven’t met yet, feel free to send me an email at rlramey@uw.edu (or stop me on the sidewalk) and say hey! Owen serves as ALISS vice-president, where he is responsible for planning many of the social activities and assisting the co-presidents with their duties. He is a second year MLIS candidate in the online program at the UW studying archives and knowledge organization. He lives in Seattle, where he works at the Suzzallo Library in the Information Services department. His hobbies include competitive binge-watching, leisurely dog walking, and backporch banjo picking. 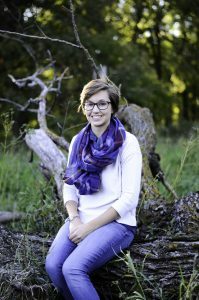 Kelly Omodt has recently taken over the ALISS Secretary seat, and after a slight scramble of supplies for the Spring Book Sale is excited for a refreshing summer of hard work on her family’s blueberry farm. Always down to dance and/or sing Kelly is a music lover and has recently acquired an acoustic Prelude guitar of which she only knows seven chords to strum upon. Having tasted true coffee here, in Seattle, she is forever on the lookout for new cafes and enjoys almond croissants with her weekly cups-of-joe. 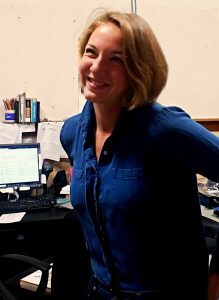 Academically and professionally, Kelly is open to a wide variety of specialties within Library Science (unbeknownst to her when she first entered the program as she was set on entering the preservationist & archivist career field). Finally, if she could choose any animal as a pet, real or otherwise, it would be a rock, preferably fist-sized and mildly sparkly. 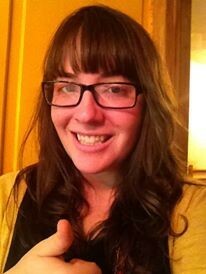 Erika is a second year residential MLIS student at the iSchool. She works in events and communications for the Research Commons at the UW Libraries and as a Reference Assistant at the Seattle Central College Library. She loves working with students and is interested in a career in academic libraries. At the iSchool, she hopes to advocate for more more anti-racism and feminist programming and promote professional development opportunities. Born in Northern California, Erika has been a Washingtonian for the past 20 years and calls the Pacific Northwest home. 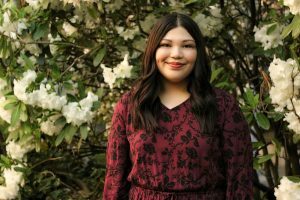 She got her BA in Women/Gender Studies and International Studies from Seattle University and worked in Advancement for Seattle Girls’ School before pursuing her MLIS. In her “free” time, Erika works with Washington Ensemble Theatre, where she helps produce weird art behind the scenes. When she isn’t doing any of that, she likes to make good food, go canoeing, and read science fiction. Gabi is a second year residential MLIS student at the iSchool. She is interested in youth services, specifically working with teens. She is the co-Chair of iYouth in addition to the publicity officer for ALISS. Ideally, she will work as a teacher librarian at a school or teen librarian at a public library upon completion of the degree. In the meantime, she works in events and communications at the UW Libraries Research Commons and as a bookseller at Amazon Books outside of class. She has her BA in (medieval) History from UW, where she minored in Education, Learning, and Society. In her free time, she likes to frequent local conventions, blog about YA books, bake cookies, and play D&D. Zoeanna “Zoë” Mayhook is an ALISS online representative, and a member of the 2017 MLIS online cohort. Before attending the University of Washington, Zoë received a BA in Business Administration and an MBA from Gonzaga University. 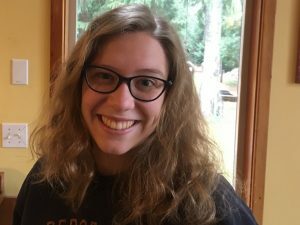 At Gonzaga, she also worked at the Foley Center Library as a student assistant, and then as a staff member within the public services department. She currently works at Friedman Rubin Law Firm as a legal investigator, and is interested in pursuing a career in academic or special librarianship. Zoë’s hobbies include singing, guitar, boating, hiking, and spending time with her friends and family. Kaylee Osowski is an online representative for ALISS. She ran for the position because she wants to improve the connections between the online and residential cohorts and faculty and staff as well as work toward having fun events available for everyone no matter their location or time zone. 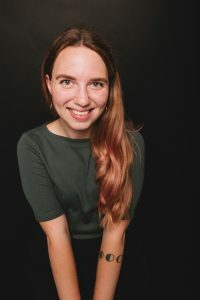 Kaylee came to the iSchool after working as a journalist for five years in various states including Minnesota, New York, Alaska, and Washington. She is interested in public librarianship and information literacy in relation to news media. In her spare time she enjoys hiking, camping, reading, baking, listening to podcasts, and spending time with friends and family. She currently lives in Washington state with her partner and two cats. Lily is an ALISS Online Representative and a member of the MLIS 202 online cohort. Her goal for her tenure with ALISS is to improve the online learning experience for her fellow distance learners by facilitating the communication of concerns between students and the iSchool. 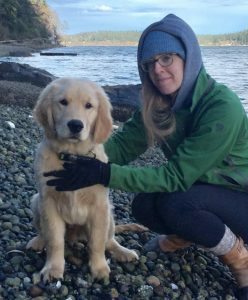 Lily is currently working at Oregon State University’s Marine Science Library in preparation for her desired career as a Science Librarian. In her free time, you can find Lily photographing marine snails at low tide or illustrating plants and animals for her field guide to the Central Oregon Coast. All students should free to contact her with suggestions or concerns via Facebook or email at lc63@uw.edu. The ALISS online reps also host weekly streaming chat sessions—scheduled chats are announced via the ALISS Facebook page, so make sure to join! Joan Hua is ALISS’s Online Diversity Co-officer (together with Sam Buechler). She will be a second-year online MLIS student in 2018–19. For her day job, she does work related to instructional design at American University Library. At a different job, she also helps to establish a new oral history collection at University of Washington Tacoma Library. Her academic interests include metadata, digital scholarship, and cultural heritage. As a library worker, MLIS student, and ALISS Online Diversity Officer, she is concerned with diversifying the library profession and challenging the elitism and cultural dominance embedded in institutions. She currently lives in Washington, D.C., but would like to be near mountains again soon. She enjoys riding her steel commuter bike, and her friend said she “never brings the same thing twice to a potluck,” although there’s no guarantee that this will stay true in 2018–19. 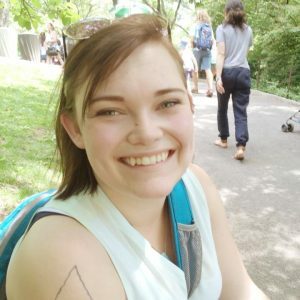 Sam Buechler (Beak-lur) is the co-Online Diversity Officer for ALISS and a new resident to Spokane, WA where she works as a Library Paraprofessional at Spokane Falls Community College. Sam has an Undergraduate degree in Women’s, Gender and Sexuality Studies which she utilizes to bring ideals of equity and justice into her professional interests. 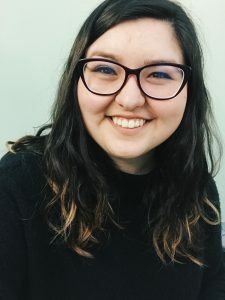 Sam focuses on Academic Librarianship and particularly student outreach and user experience within these institutions; she is also highly invested in the pedagogy and praxis of Critical Librarianship. 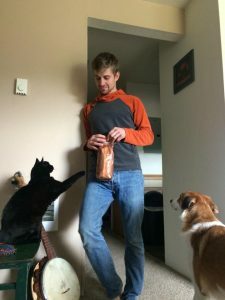 Outside of librarianship, Sam also enjoys a good burger, locally sourced and created coffee/beer/produce, antique shopping, indie video games, and cooking. Sam enjoys advocating and assisting students at the iSchool and welcomes iSchoolers, future, past or present, to reach out to her. Dovi Patiño, Residential Diversity Officer, is a proud Pinay (Filipina-American) from the sunny central coast of California. As an agent for social justice, she is passionate about embedding equity, diversity, and inclusion into library school programs through curricular changes and better support for student-driven initiatives. 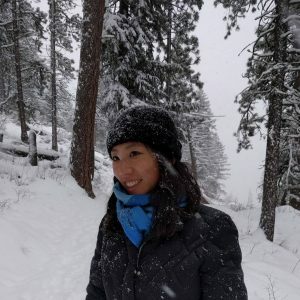 Currently, she works for the UW Libraries’ Instructional Design and Outreach Services team as an Online Learning and Engagement Specialist and volunteers with the Washington Library Association (WLA) as an Intern on the Legislative Committee. Through her work, Dovi hopes to foster equitable access to information and resources, promote lifelong-learning, and champion community engagement. 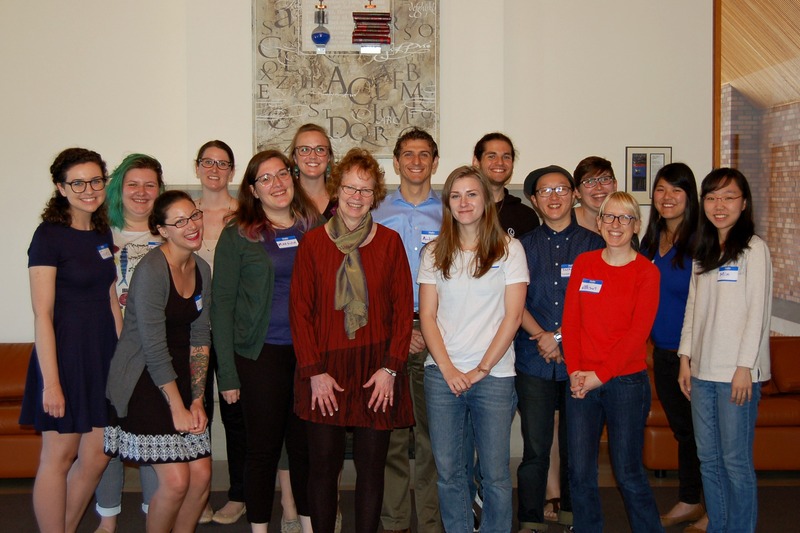 Welcome back to another school year, and a special welcome to the new incoming MLIS cohort! We’ve already had a ton of fun during iSchool Welcome Week, and there will be a lot more exciting events coming your way throughout the quarter. A great turn out for Speed Friending. Thank you to everyone who came to hang out and make new friends! We’d also like to announce the debut of our stunning new swag design, by second year MLIS student James Sobczak! Interested in being part of a student organization? 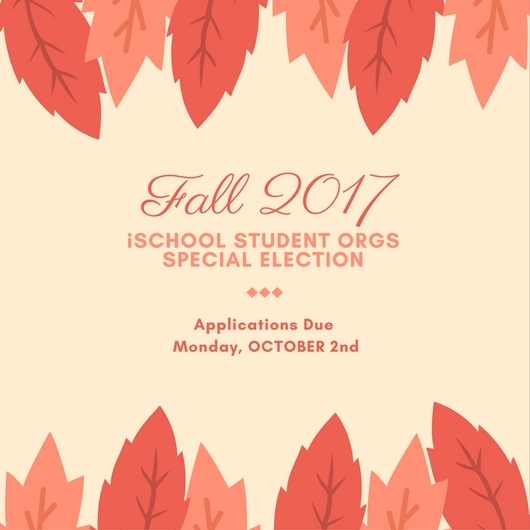 The application is open for the fall Student Orgs Special Election! If you’re interested in applying, please fill out the form by Monday, OCTOBER 2nd! If you have any questions, contact the org you’re applying with (contact information is on the position description sheet) or email ALISS at aliss@uw.edu. Check out these 3 upcoming events! The iSchool Faculty and Staff are looking for four students to serve on the MLIS Admissions Committee. Some of the members on the committee include Jinha Lee, Helene Williams, and Marie Potter. We would like to encourage both online and residential students, from the first, second, or third year cohorts to apply. The screening can easily be done remotely, however, student members must attend the meetings in person. If you aren’t local but you can commit to coming to Seattle for the two meetings, then please feel free to apply. 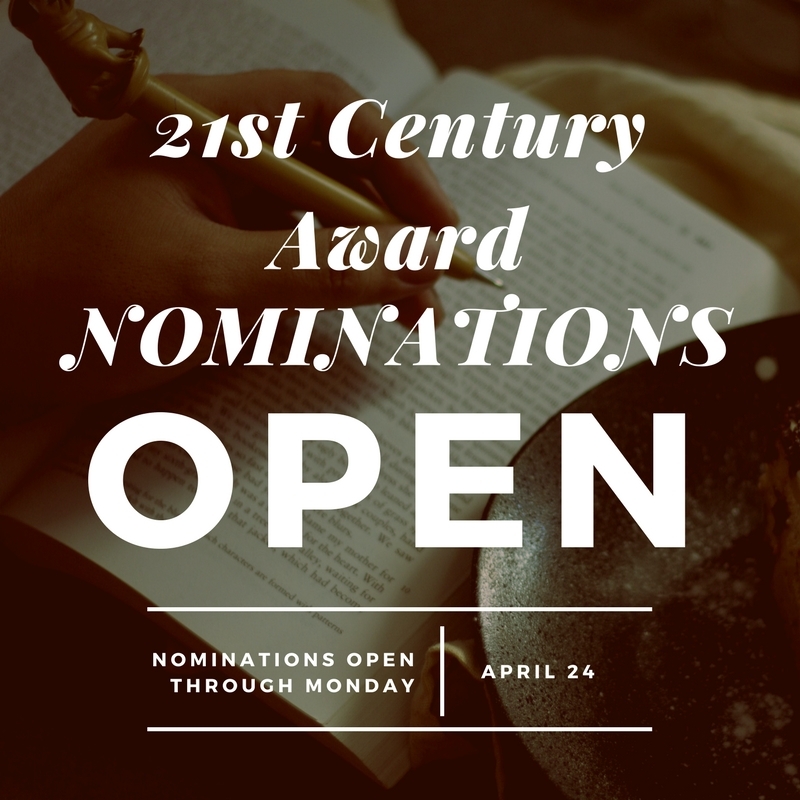 The four student participants will each read between forty and fifty applications and will take full part in the committee’s work and deliberation as voting members. It is a great committee to serve on. Faculty members often volunteer to serve on it; the deliberations are lively and intense, and when all’s said and done you will help decide who students and staff will be working with in the years to come. It is a great contribution to any student’s portfolio. Why are you interested in serving on the committee and what do you hope to get out of the experience? What do you think you will be able to contribute? Have you had previous experience being on a committee or participated in anything similar? We are looking for students who are confident and can express their opinions clearly and professionally. Students should also have a good sense of humor and a strong work ethic. Candidates should have a general understanding of both the online and residential programs and should understand the need for confidentiality. Please RSVP for headcount and food restrictions/preferences by the morning of Monday, 8/24. Please RSVP to attend ONLINE by Friday, October 21st at 5 pm. In response to students asking for more diversity in our MLIS program, and in our curriculum in particular, the iSchool is looking to make a few changes. The MLIS program will start by developing a 1-credit seminar specifically around diversity in LIS, and we need your input! Please join us to give input and feedback about what YOU think will be useful for you and others in our MLIS program regarding diversity. We won’t solve all of the big issues regarding diversity in the LIS world, but let’s get a start with input/feedback regarding the development of our 1-credit diversity in MLIS seminar course. 3. Elections Voting — Voting Ends 10/19/16 at 11:59 pm. Many student organizations are holding a special election this Fall to fill open positions! Please visit this link to cast your votes!! Voting ends Wednesday, 10/19/16 at 11:59 pm! Lunch with Betsy was a success! [On getting involved with professional organizations] Find something you’re interested in and volunteer, volunteer, and volunteer! Attend committee meetings, be persistent, and reach out to people — this helps build skills and professional connections. Get out and talk to people; the library community is a small world. Be ready and able to articulate what you do and what value you bring to society. Know your story and how to share it. Stay open to all opportunities; you can’t predict what might come your way! Student Feedback Session — Online! 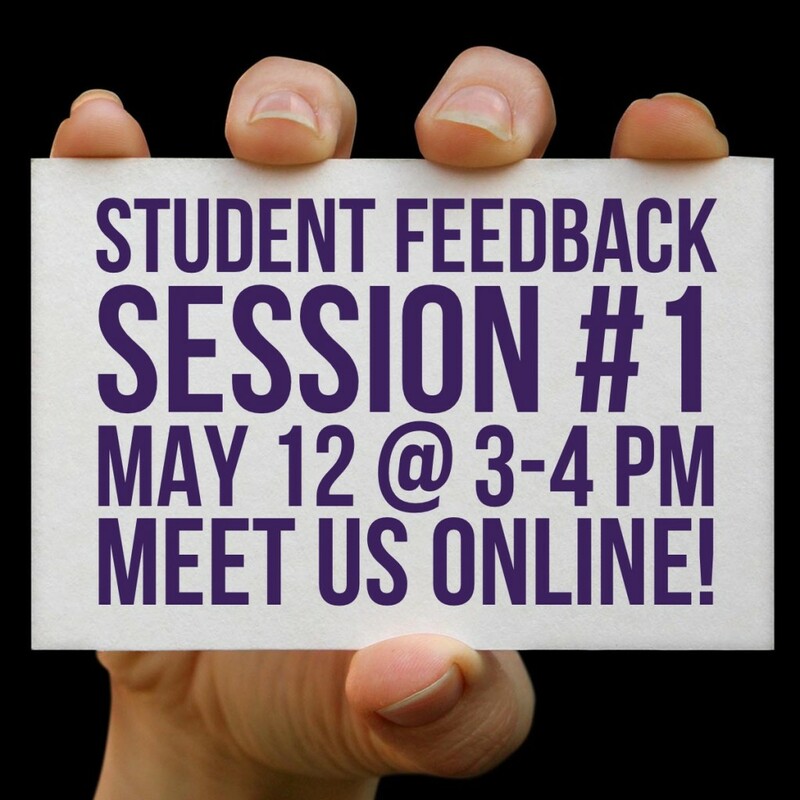 On Thursday, May 12 from 3-4 pm, join us online for the first ALISS Student Feedback Session! This is an opportunity for Online & Residential MLIS students to meet the new ALISS Officers, share concerns about the curriculum and professors, offer suggestions and pose questions to later be answered by Marie Potter, Jin Ha Lee and Matt Saxton during the Open Meeting on May 16th (more info about that coming soon). This Student Feedback Session is for students only, so we hope that you will feel comfortable to share your concerns with us. If you are unable to attend but would like to us share your questions/concerns/suggestions/feedback in the Open Meeting on May 16th, feel free to e-mail us at aliss@uw.edu. Your comments will be presented anonymously! Check your UW e-mail or our Facebook Event page for the link to the Adobe Connect room! We hope to see you there! And keep a look out for more information coming about the Open Meeting on May 16th (which will also be held online)! The New ALISS Officers’ First Event! Betsy Wilson has a wealth of experience and knowledge that may be of interest to some of you MLISers out there! She is graciously making herself available to us so we can learn about her experiences, gain insights and ask for advice. Questions that have been asked in the past include: “What will some of the big issues be for information literacy in the next 5 years?” and “What skills would you consider the most important for current MLIS students to gain while they are in school?” If you are interested, please RSVP to participate in this exclusive event! To learn more about Betsy Wilson click here! To RSVP click here! Please let us know if your plans change no later than May 2nd if possible, as there are limited seats available for lunch. Do you have a question you want to ask Betsy? 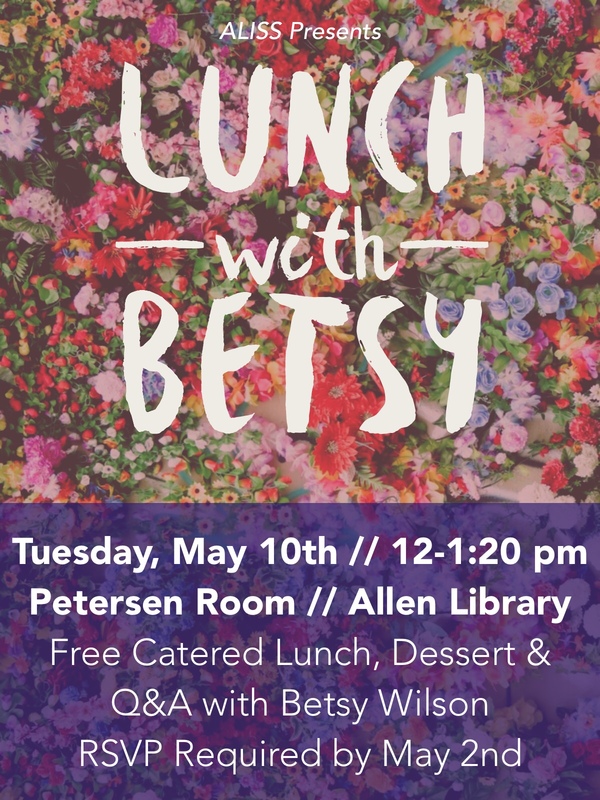 Include in your RSVP, bring it with you to the event or e-mail it to aliss@uw.edu with subject line “Betsy Lunch Questions” so we can add it to the agenda! We sincerely hope to see you there! 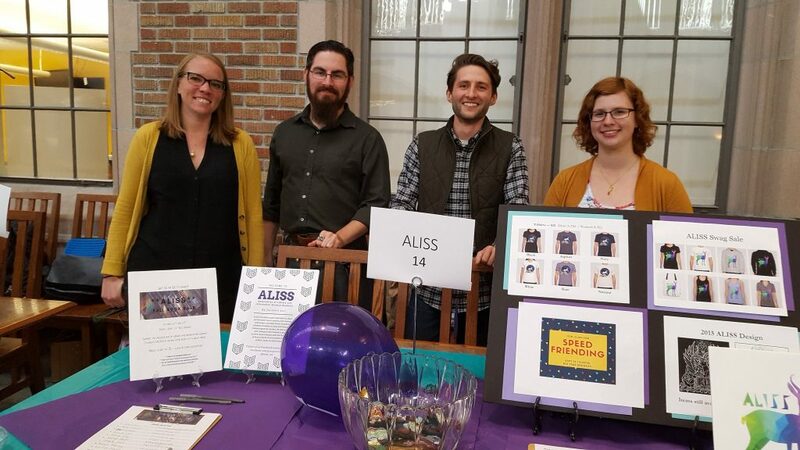 Have you wanted to get more involved with ALISS and other MLIS students? Now is your chance! ALISS is putting on a lot of events in the next week and a half. 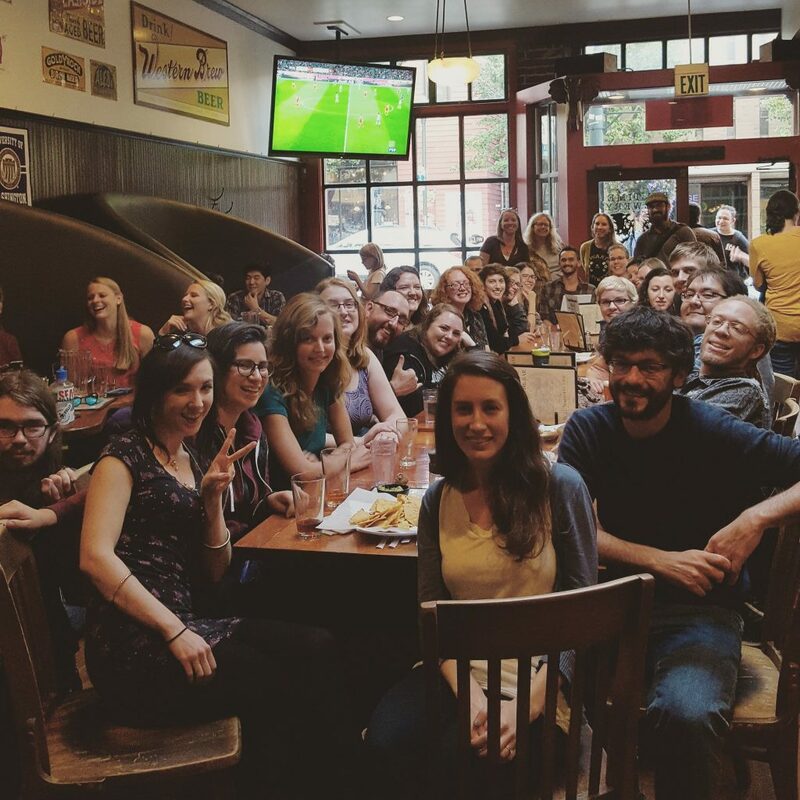 The ALISS booksale, the fall quarter open meetings, and our Halloween social are all next week! Check the upcoming events page or your student email account for details. We hope to see a lot of you there!